Spring and Summer have just reached and like many others, you are also searching for a recipe that could help relieve you from the sunny summer days. Today everyone is talking about a delicious recipe ? Mamas Ice Cream. 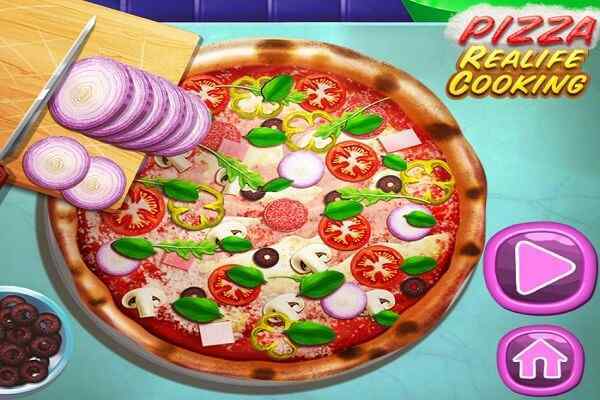 Hope you would also love this recipe and try in your real kitchen after exploring it in our virtual kitchen. 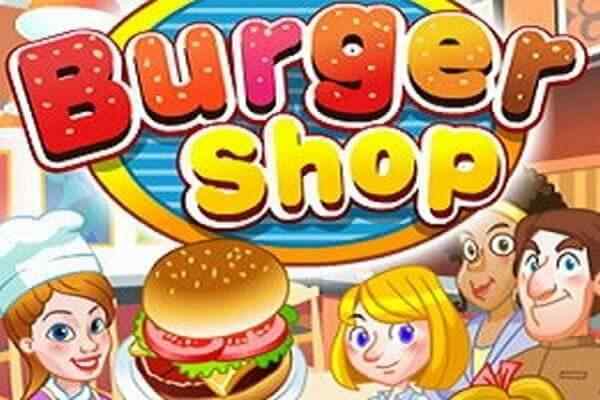 This free online kitchen game for girls will take cooking games to a new, exciting level. 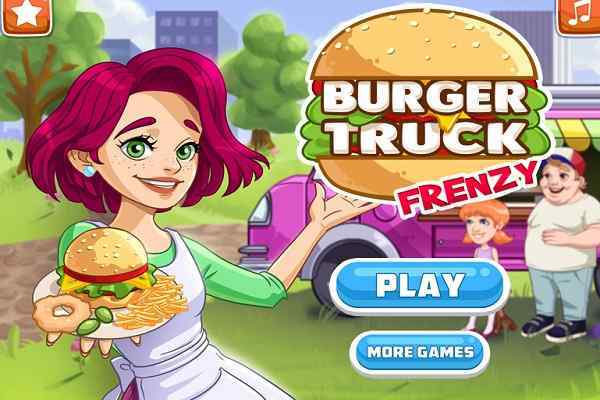 Play this best cooking girl game and have it all in a one game ? time management plus simulation. You have got a job today to run Mamas Ice Cream food truck, which is not in good condition and needs a little repair work. Use your best chef skills to prepare this highly scrumptious ice cream recipe. You can attend a lot of customers at one time. It requires to pay attention to the details when you collect the orders from your customers. Enjoy the hot summer days cooking the delicious ice cream. Try to please more and more customers to make your required earnings. Fix the truck before getting started to roam the city while offering mouth-watering ice-cream to people. Once it is done, find out a nice spot from where you can sell more and more ice-creams to raise the money required to upgrade your truck. 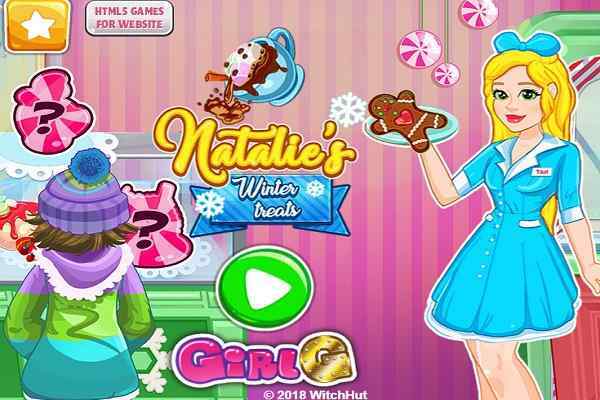 It is good to go through the tutorial section of this brand new cooking game to learn how to operate the machine to prepare the extremely delicious dessert. Do your job in the shortest time possible to please your customers and earn more money! 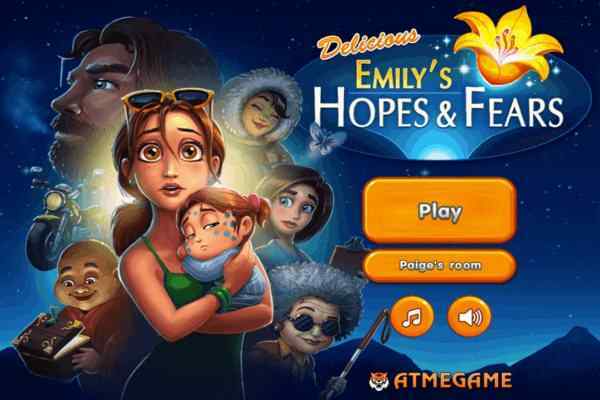 Good luck girls and have fun in this cool html5 game!